The Global Athlete Congress is a 6-day leadership development event held in Santo Domingo, Dominican Republic. 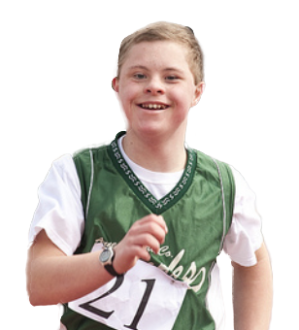 65 athlete leaders representing over 56 nations will showcase to the world the power of inclusive leadership. They will engage in training that will empower them to be leaders and change makers in organizations worldwide. The athlete leaders will not only show that persons with disabilities are prepared for the roles of greater responsibility but that they are an important contributor to all aspects of our society. 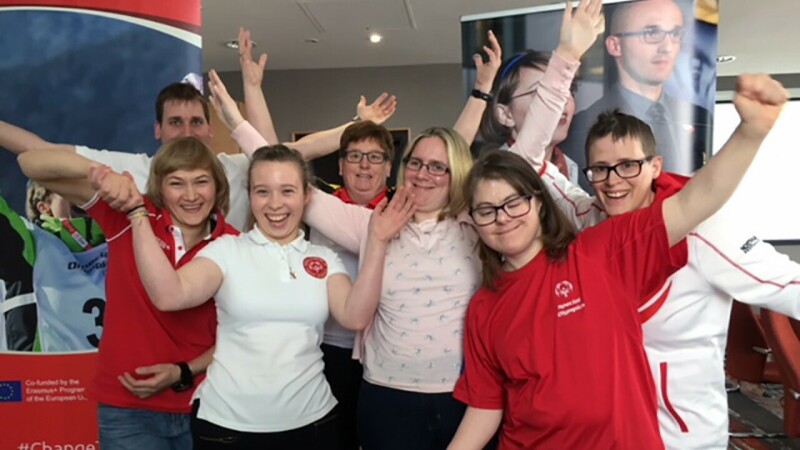 Special Olympics Europe Eurasia Athlete Input Council had their annual meeting where they provided input to the regional leadership and determined their goals for 2019. 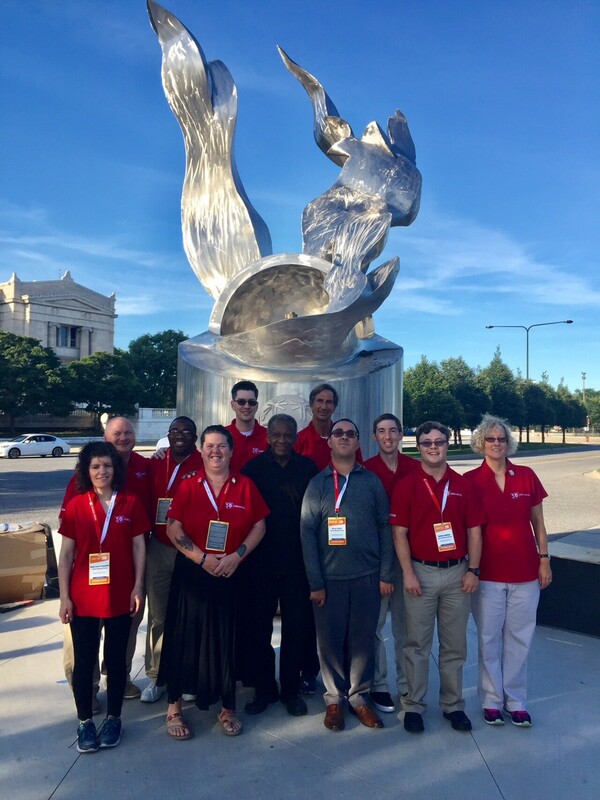 The United States Athlete Input Council met in Chicago for their annual meeting and had the pleasure of visiting the Eternal Flame site for the Special Olympics 50th Anniversary celebration. 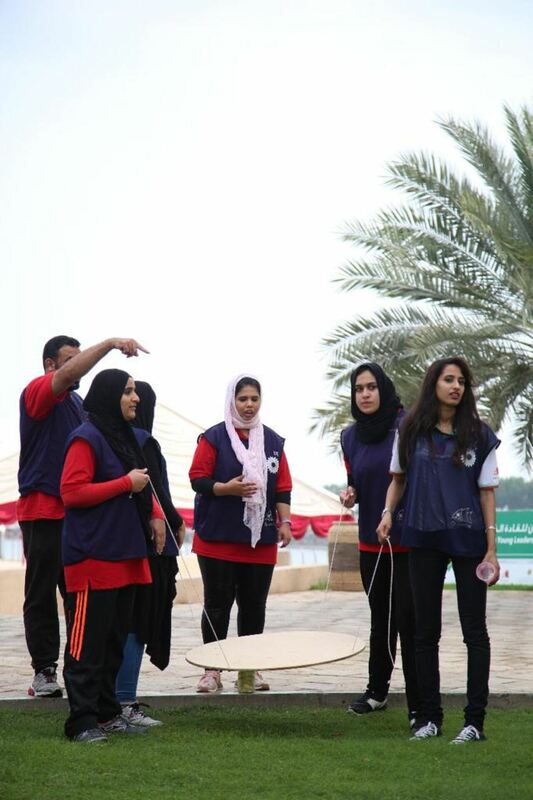 Special Olympics Middle East North Africa athlete leaders and mentors participate in team building and leadership development activities during a recent regional training. 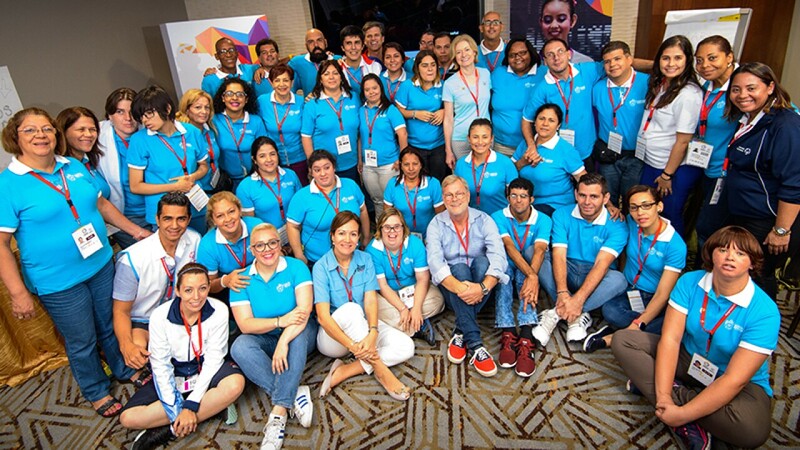 Special Olympics Latin America hosted their first ever Regional Athlete Congress in junction with their 2017 Latin America games. The forum included leadership training, external speakers and participation in all games events. 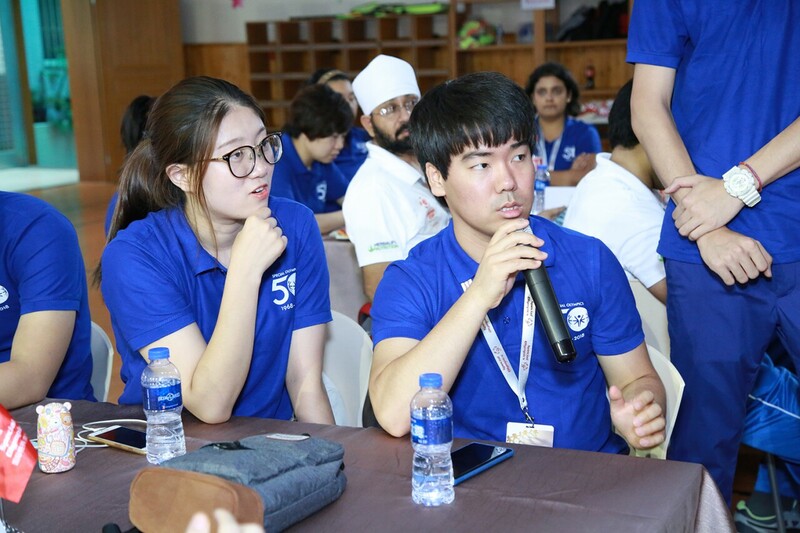 Special Olympics East Asia youth leaders with and without disabilities participate in a youth leadership summit in China. 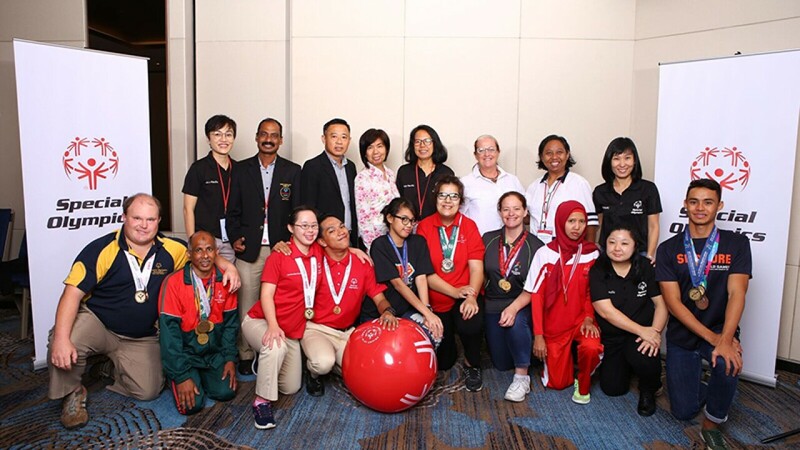 In 2018, Special Olympics Asia Pacific hosted their first ever unified input council for athlete and youth leaders from across the region. 2018 Special Olympics Africa Regional Congress. Leaders from 20 countries met in Johannesburg to develop their leadership skills and become Special Olympics Health Messengers.